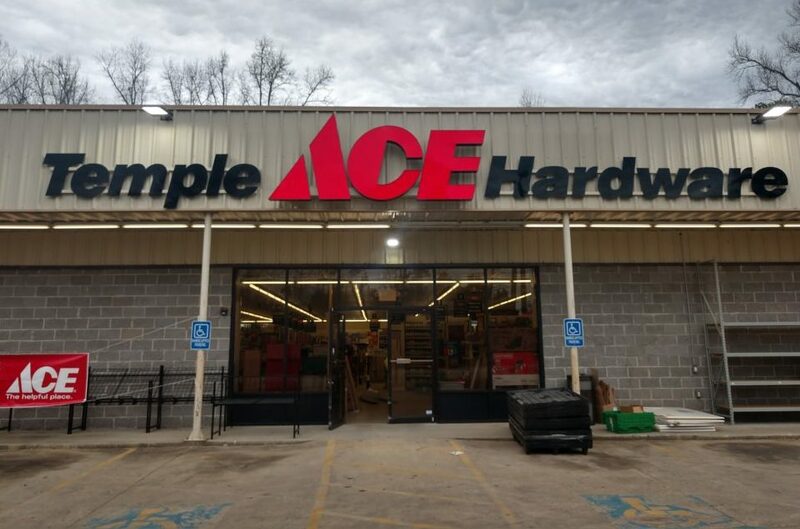 On March 12, Temple Ace Hardware opened its doors at 275 Highway 78 in Temple. The store occupies the former space of Dollar General, spanning 7,000 square feet with over 25,000 products in stock. The store delivers a “more personal kind of helpful” along with best brands like Yeti, Big Green Egg, Valspar, and Scotts to local homeowners and DIYers. Ace Hardware will provide solutions to everyday home maintenance needs through an extensive selection of products in categories such as paint, grilling, and lawn and garden. 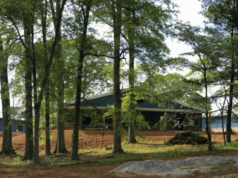 In addition, customers can expect the personal, knowledgeable, and helpful service that makes them feel like a neighbor. First-time business owner Vishal Joshi tells us, “When I found this location in Temple, I knew it was a great fit for a hardware business. We have found the small community allows us to get to know our customers.” This is the first Ace store opened by owners Vishal and Raj Joshi. The store is also an authorized U-Haul dealer and drop-off center. The store is open from 8:00 a.m. until 8:00 p.m. weekdays, 8:00 until 7:00 on Saturday, and 10:00 until 7:00 on Sunday. Vishal invites everyone to attend their official grand-opening celebration. Stay tuned for details on that celebration.